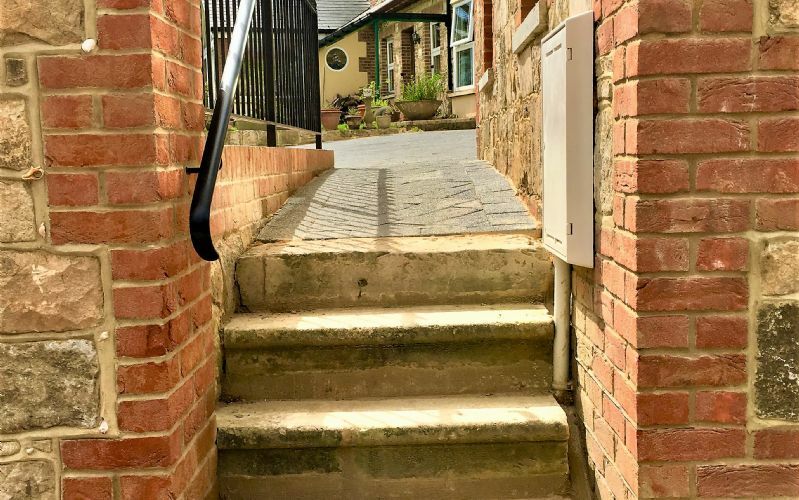 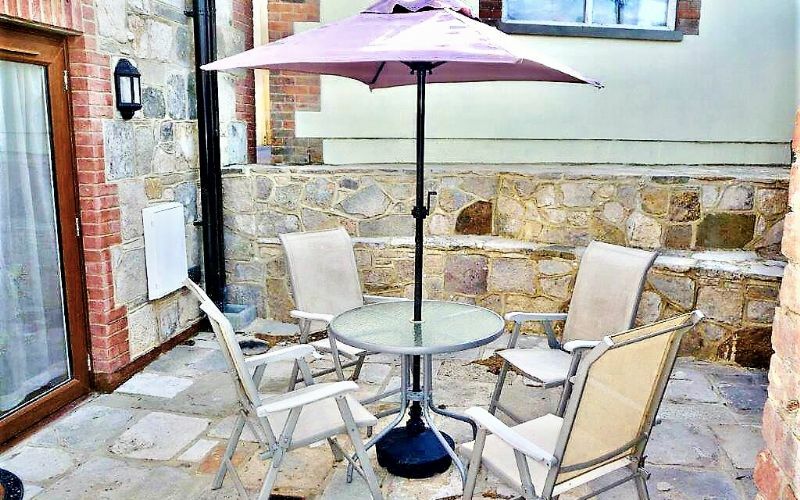 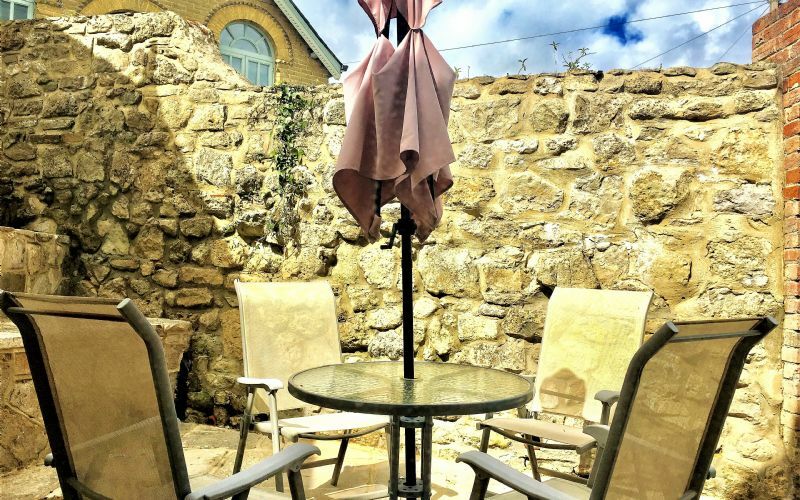 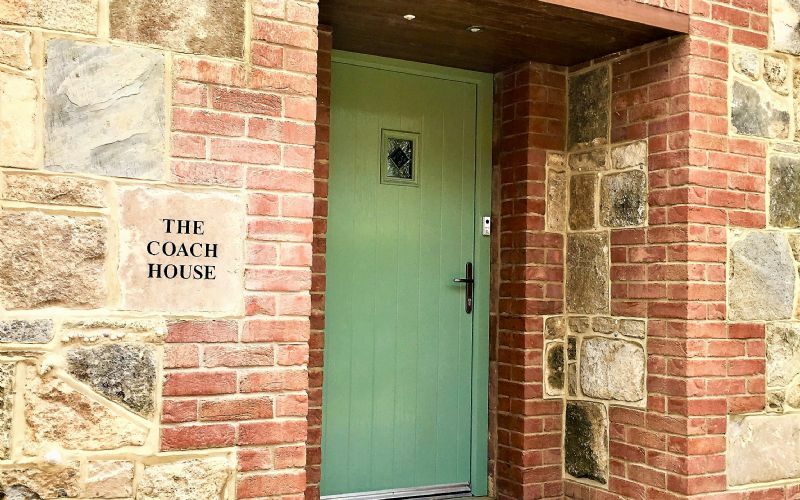 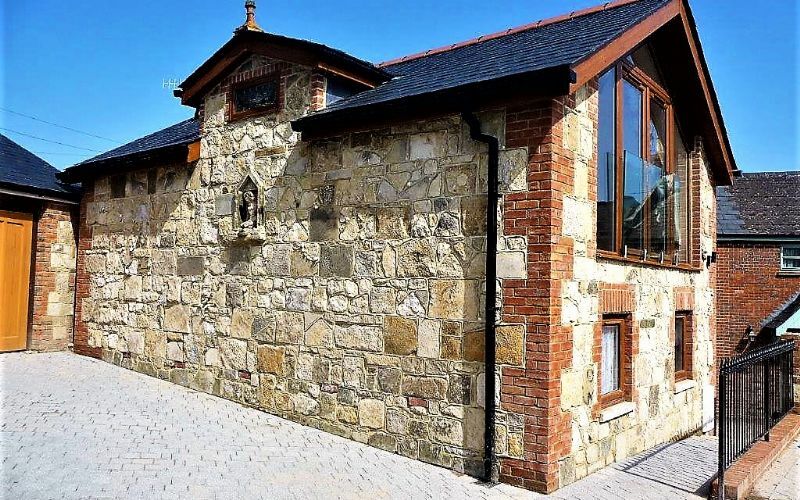 The Coach House at Ivy Hall is a beautiful stone cottage that is perfect for a self catering holiday accommodation and has been lovingly refurbished by the owners to offer a very well equipped home away from home holiday on the Isle of Wight. 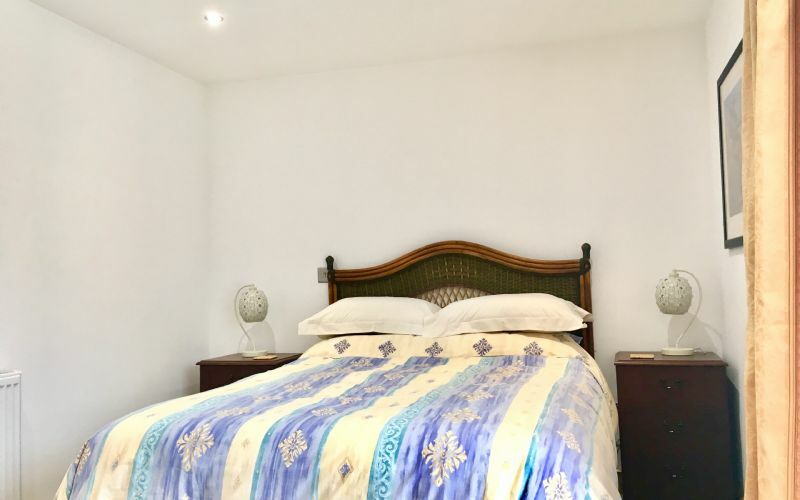 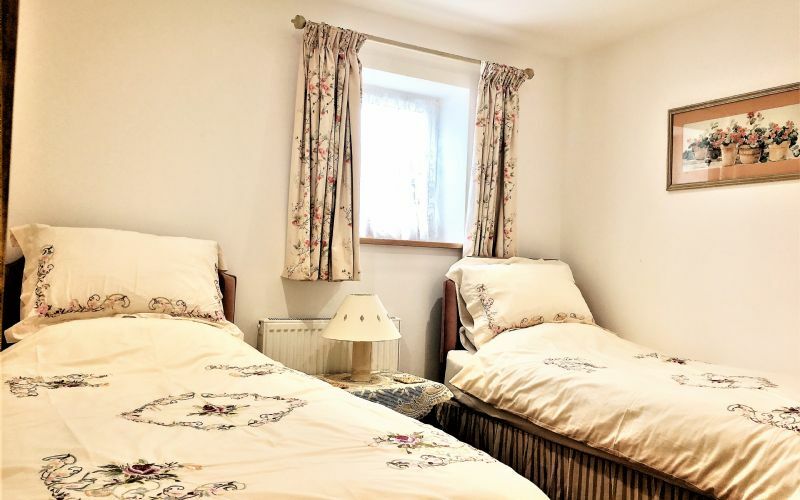 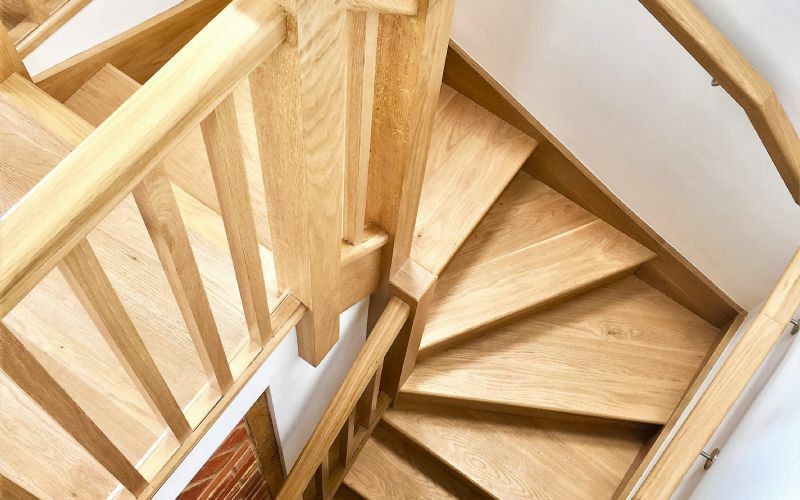 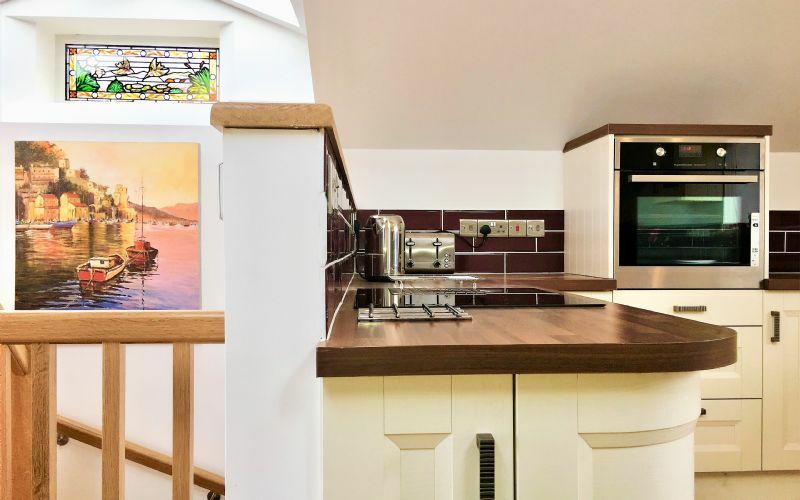 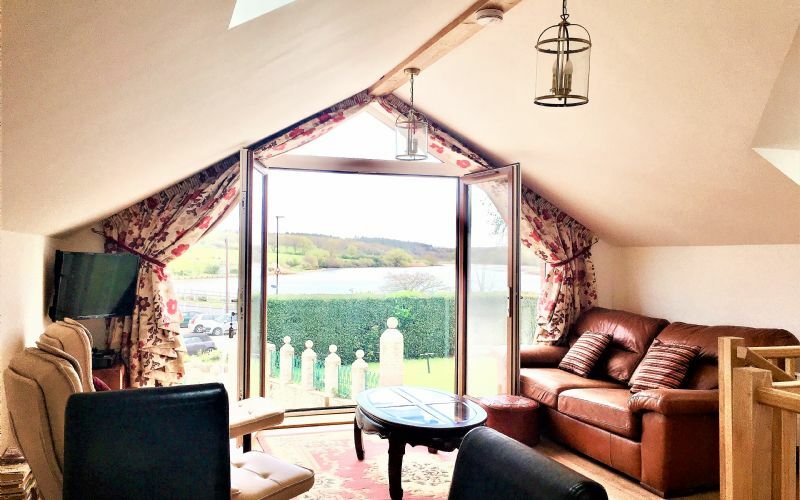 The cottage has the bedrooms and bathroom downstairs and the open plan lounge, diner and kitchen upstairs in order for guests to enjoy the beautiful lake views. 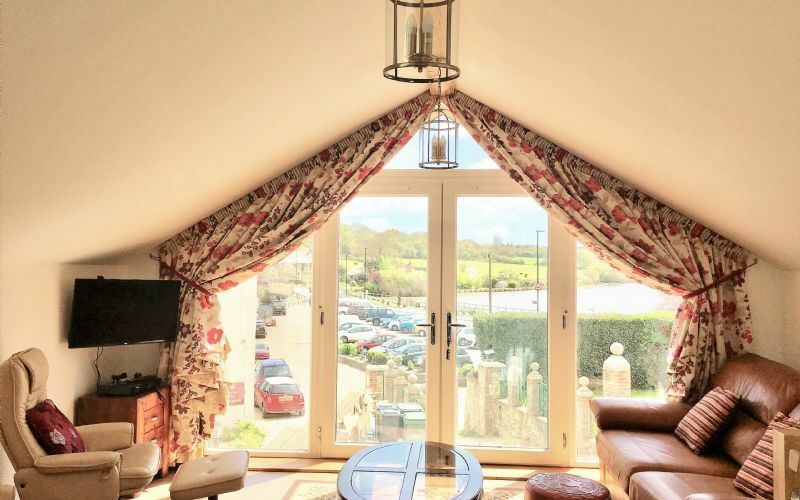 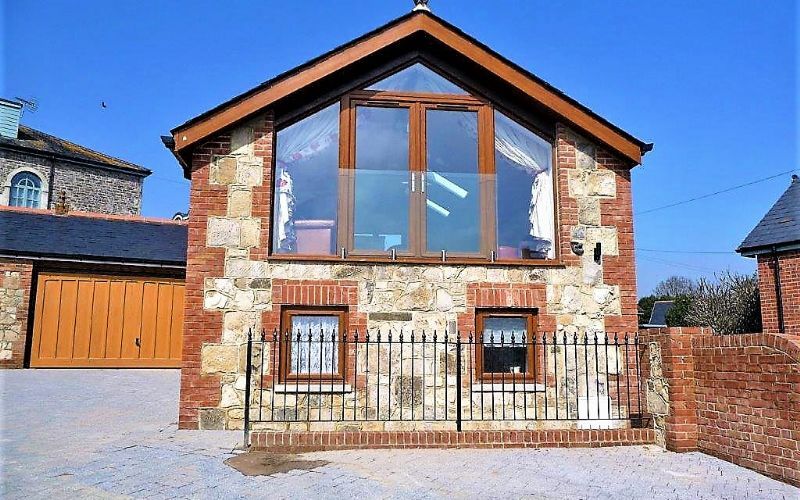 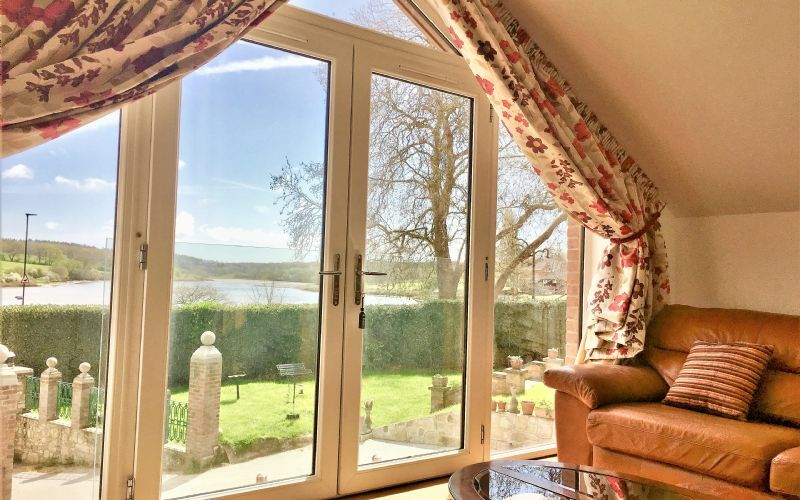 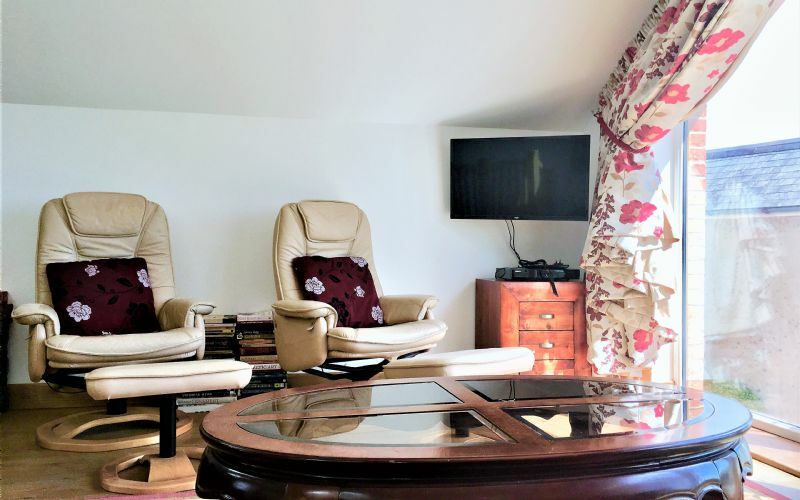 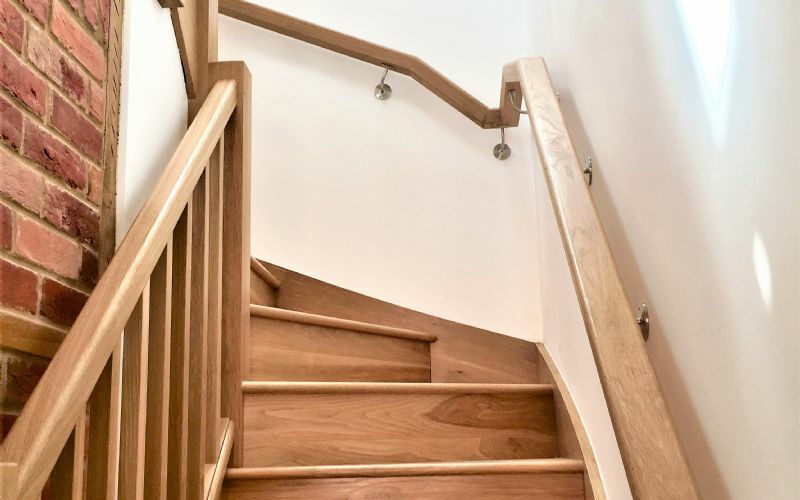 Located in Wootton, the holiday cottage provides the bedrooms downstairs and the lounge upstairs giving you the perfect opportunity to sit and watch the views overlooking the lake in the distance. 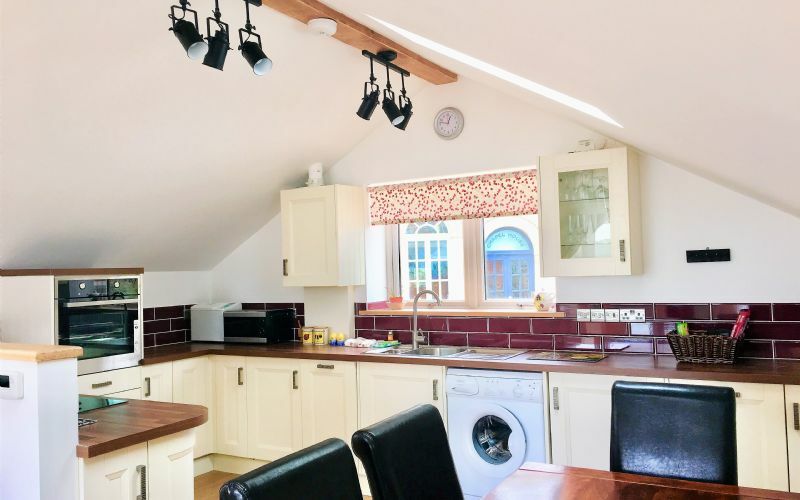 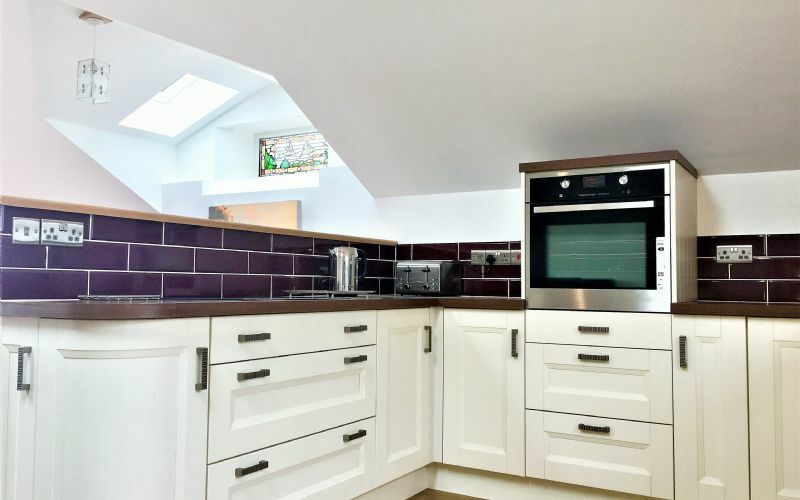 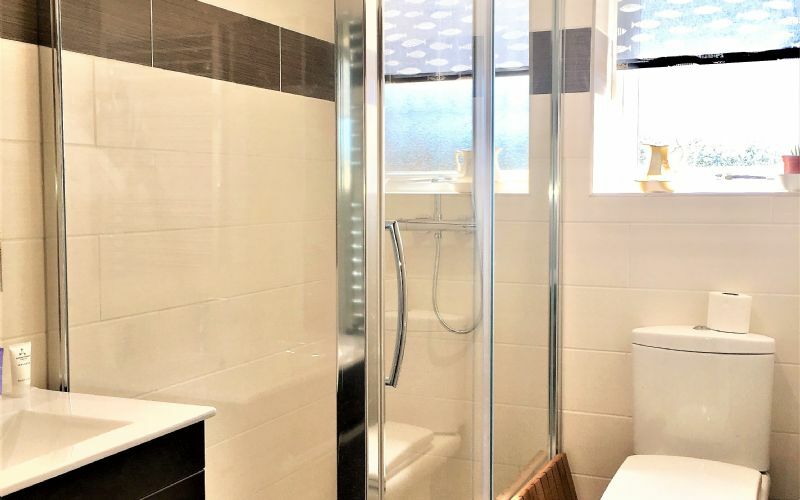 Offering 2 bedrooms, a good sized shower room, a courtyard with table and chairs for some alfresco dining and a lovely open plan kitchen diner this is a great base and it is perfectly located to explore the island. 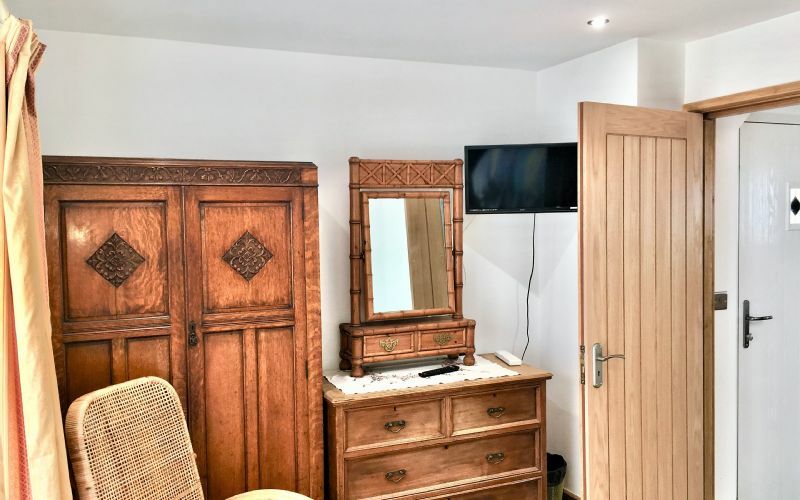 There are a couple of pubs, a couple of takeaways, a chemist, a wine merchants and a Tesco Express for all your needs, they are located all within a couple of minutes’ walk. 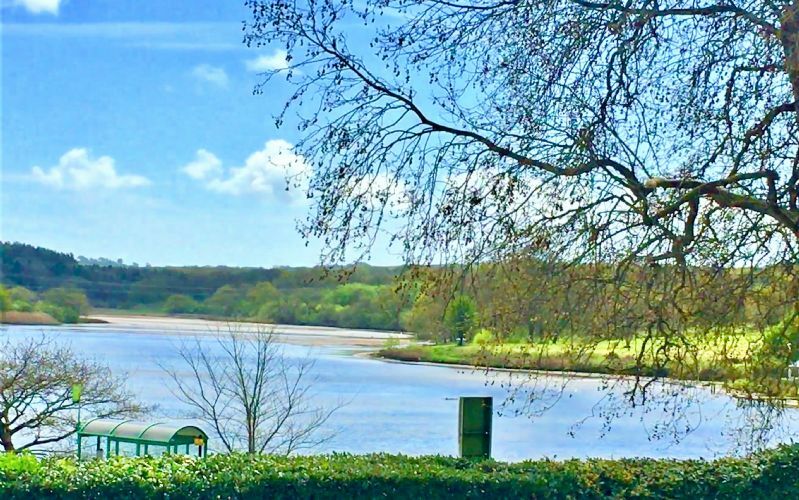 There are plenty of island beaches for you to visit only a short car journey away.